We are proud to play the part in leading new ICT on the road to digital transformation! 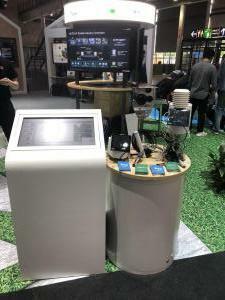 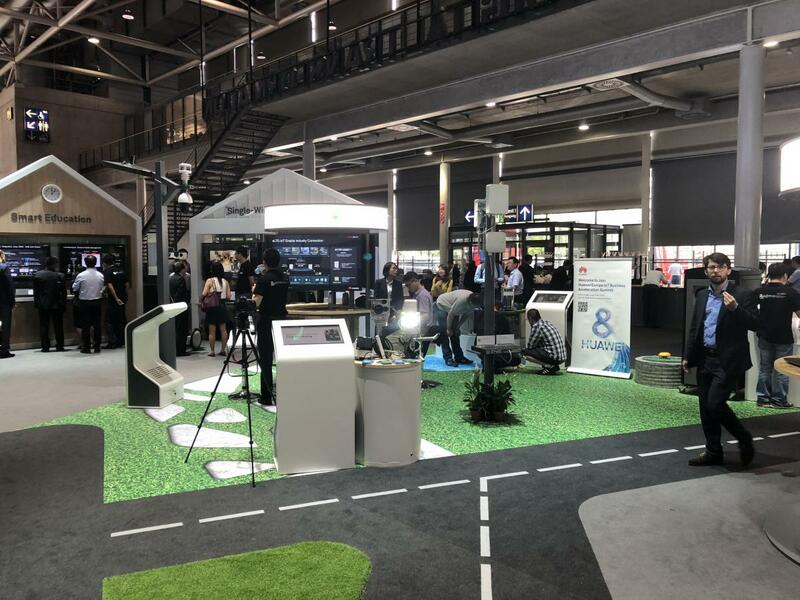 This week we are @CeBIT in Hannover, showcasing the iMETOS equipment and holistic solutions for precision agriculture as a part of the Smart Agriculture IoTs at the Huawei section of the show. 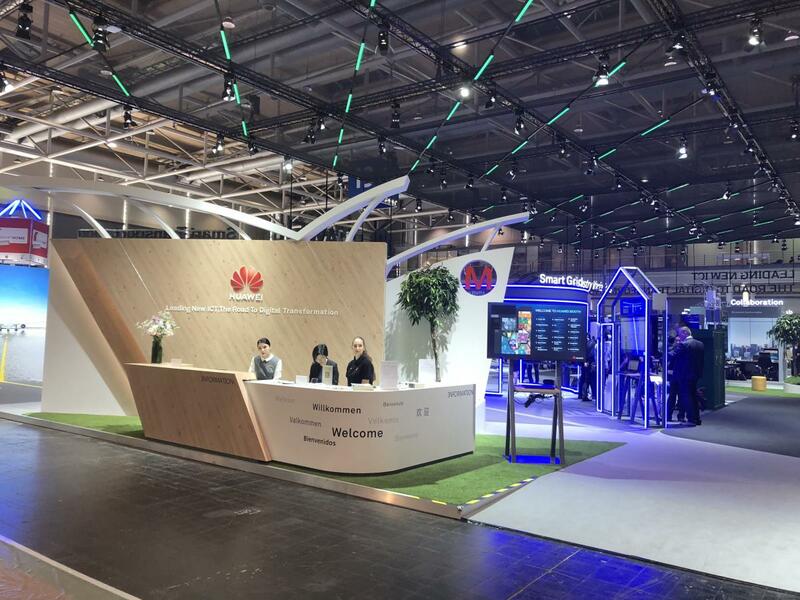 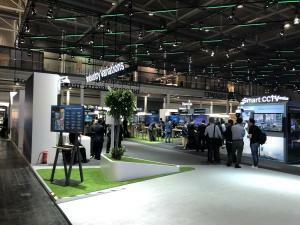 Find us in Hall 13, Huawei section – Booth C01. 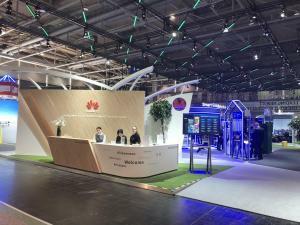 You are also welcome to attend the Huawei Europe IoT Business Acceleration Summit @CeBIT2018 on Wednesday, June 13, where regional IoT players will gather with an intent to establish and promote an open, innovative and collaborative ICT ecosystem in the IoT space. 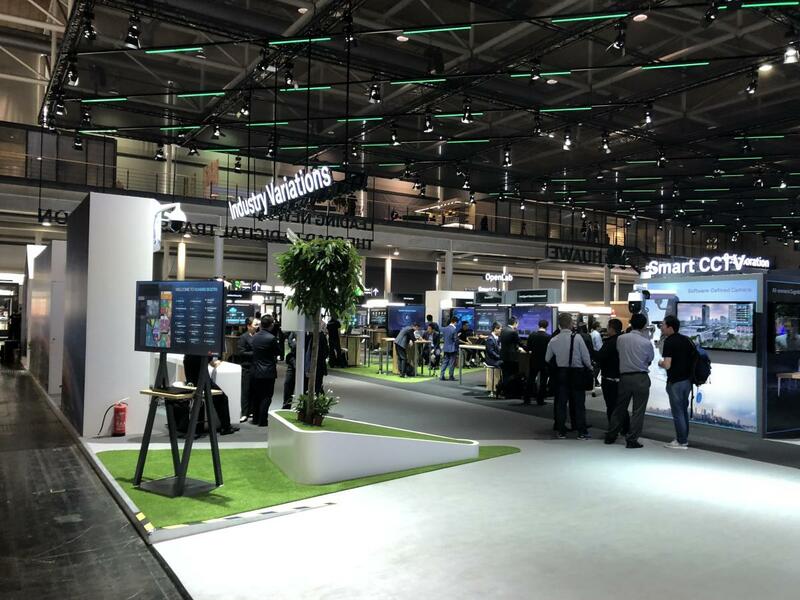 Our Managing Director, Mr Dejan Jancic will be there to present the role the IoT plays in Agriculture and to discuss IoT society and digitalization in Europe.